After living in Las Vegas, Mike first discovered Brian Head as a recreational get-a-way, and then decided he loved the area so much - he decided to call it home. 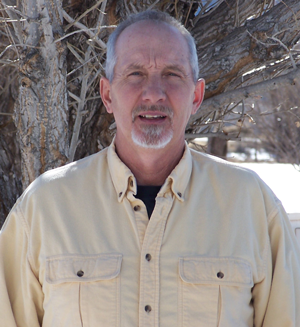 Mike has lived and sold real estate in Brian Head since 2002. He loves the mountains, and enjoys hunting, skiing, snowmobiling, hiking, and spending time in the outdoors. Mike specializes in the Brian Head area, and is an expert on all residential real estate (homes & condos) in the Brian Head area. Mike has worked in construction and property maintenance, and has a wealth of knowledge, expertise, and experience in: owning, managing, and selling real estate. Whether you are looking to buy or sell a property in Brian Head, Mike is dedicated to helping you get the best price and terms for your property with the least amount of inconvenience to you. He'll listen to your needs, and work very hard to help you accomplish your goals. For a free consultation about your real estate needs and to find out how Mike can help save you time and money, please call him today at 435-990-1112 or click link below to send Mike an email.